Team Zappi have been putting their Planet X Team Zappi Edition RT-90s to superb use. 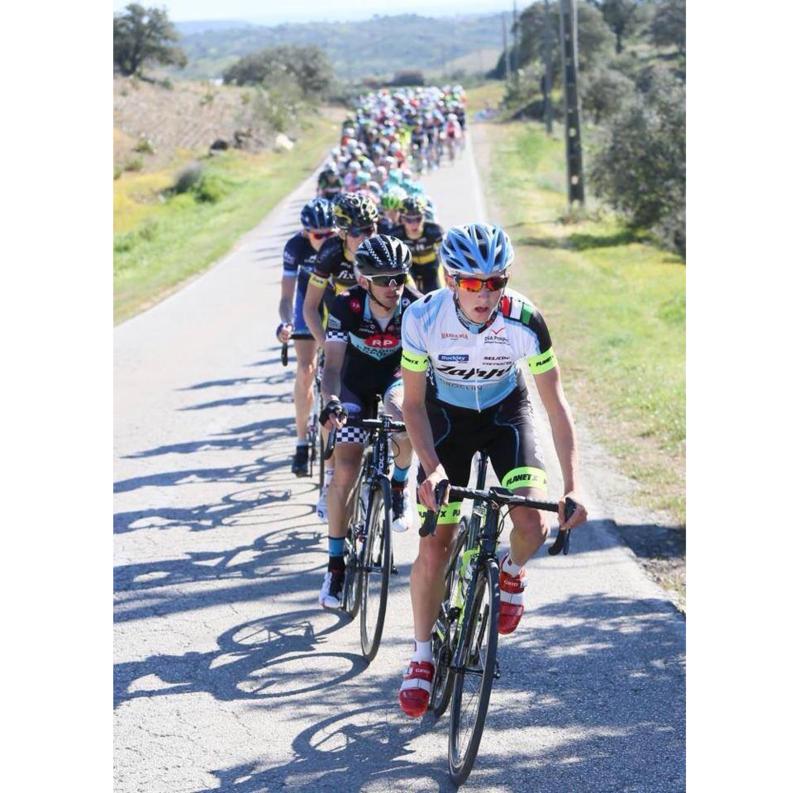 Team Zappi has gone from strength to strength with the likes of James Knox and Bertie Newey achieving some excellent results with solid performances in the UCI races this season. Knox achieved a very impressive 10th place finish in the 49th Piccalo Sanremo recently and this weekend Newey put in a bold performance to finish just shy of the top 30 in the Collechio, where Viner sponsored Team Idea 2010 took the glory. Its been a tough few months for the Zappi boys and fittingly they will soon be returning to the UK with their RT-90s for much needed family reunions and a small rest, however the season doesn’t stop there. The Team Zappi lads will be looking to keep themselves on point by participating in local races and time trials so fitness is at a peak for a busy weekend of racing. The team will be taking part in their first UK Elite race of the year at the Rutland Melton Classic on the 26th April 2015, leading to the National Championships on the famous Lincoln Circuit. Follow ‘Zappi’s Pro Cycling’ on Facebook for more information on Team Zappi progress, fantastic video entries from team manager Flavio Zappi and to see the RT-90 Team Zappi Edition in action.